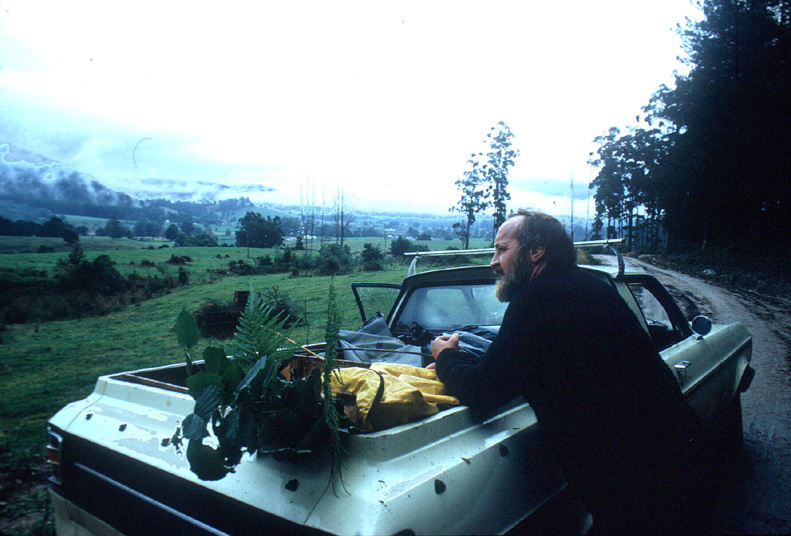 With the passing of Bill Mollison, aged 88, in Tasmania on Saturday (24/9/2016) comes the end of an era for many thousands of people around the world whose lives were transformed by the teaching and writing of one of Australia’s most influential ecological pioneers. My two year student/mentor relationship with Bill from late 1974 was certainly the defining relationship that set the course for the rest of my life. The article ‘A Chance Meeting’ (below) recalled that pivotal moment when I first met Bill and effectively selected him as ‘the teacher’. Bill’s brilliance was in gathering together the ecological insights, principles, strategies and techniques that could be applied to create the world we do want rather than fighting against the world we reject. His personal life was as tumultuous as his public persona, at times tragic but always full of the passion and contradiction that the term ‘ecological warrior’ represents. His legacy lives on in all those who were transformed by his teaching. 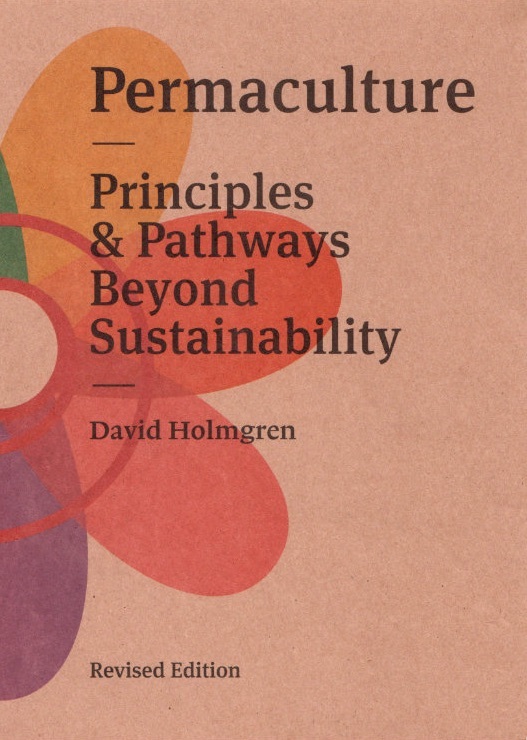 This tribute by leading British permaculture teacher, Graham Bell, provides an excellent overview of his life including his confronting character. A chance meeting in Spring 1974; I decided to go to college rather than spend the day turning the compost, making bread and maybe finalising the garden plan. The plan, part of my last semester project, was still evolving in my head and on the ground. It seemed crazy to spend a sunny spring day in the “Dexion” and chipboard rabbit warren that was E.D. * , surrounded by blank brick walls hiding the brilliant view of the snow covered mountain. Still, I felt I should put in an appearance at least once a week; to show that I was still participating. Well, at least E.D. gave me the freedom to follow my passions and set my own agenda; a far cry from any other design course in Australia.I picked my way through the bean bags that barred the way to the panoramic programme board in the small foyer. Pinned notices, personal messages, campaign slogans, emphasis circles and highlights, redirection arrows and cancellations complicated the semblance of structure and order of the underlying programme. I scanned the board for anything of interest or importance. A seminar “How Patterns of Land Tenure Shape the Exploitation of Natural Resources” sounded mildly interesting. I wondered whether our household efforts at self sufficient living in a rented house with a friendly and helpful landlady might be a relevant example. Most young people seemed to think it was really weird putting so much work into building up the soil and improving the garden, when we didn’t own the house. Well it wasn’t the landlady that was cutting short my tenure. The shared house thing was starting to go sour with John and Sue. They obviously wanted their own space, as a couple with their baby. It was time to move on. But what a pain – with the garden planted and only a month to go before flying back to Western Australia for end year holidays. The seminar, and most of the contributions from the usual participants seemed fairly predictable but there was this guy from the Uni** whose contribution caught my attention. He talked about how rabbit trappers could have controlled rabbits (prior to Myxomatosis) if they had the incentive through a stake in the land (owned by the graziers or the state). Don’t think anyone saw the relevance to the topic (I hadn’t mentioned our insignificant efforts at suburban self sufficiency in a rented property). The discussion meandered back to how urban planning controls could or couldn’t shape urban structure and therefore resource use. Afterwards I went over to speak to this bloke from the Uni. Some of the staff and older post grad students seemed to know him, but I had never seen him around E.D. before. He might have been late forties I supposed, stocky, balding slightly, beard covering protruding chin. Meaty hands and thick nicotine stained fingers; of a working man, I thought. I followed up on his idea; we talked on for ages about the rabbit problem and more. His way of thinking and expression were fascinating; grounded but at same time, holistic. Ecological! I thought, but not like any of the activists who called themselves ecologists, or the academically trained ones, who seemed just as reductionist as most scientists. We exhausted our time, then he asked about my arm being in a sling. A brief recount of the motorbike accident and needing to move out of Blackman’s Bay led to an offer to stay till the end of the school year at his place up Strickland Ave on the slopes of the mountain. Sounded ideal. 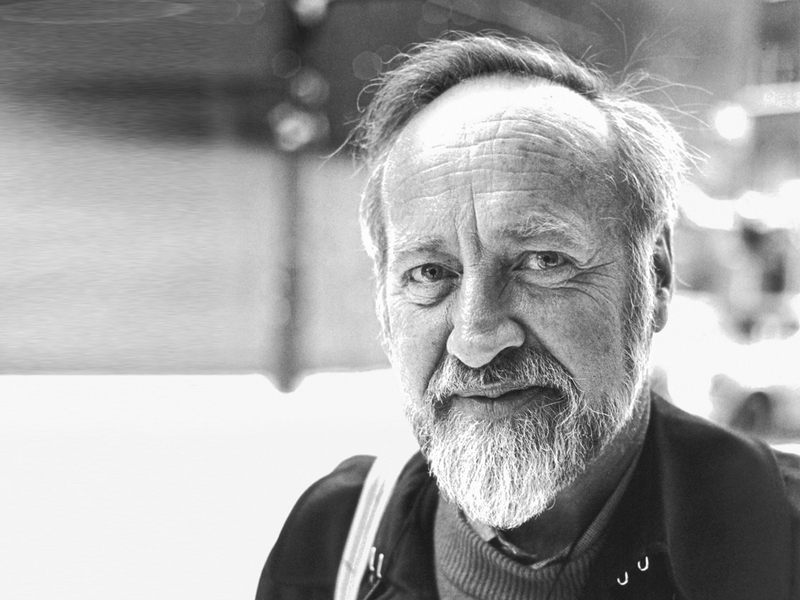 His name was Bill Mollison. ‘A Chance Meeting‘ first appeared in the 2011 Permaculture Diary 2011, compiled by Michele Margolis. 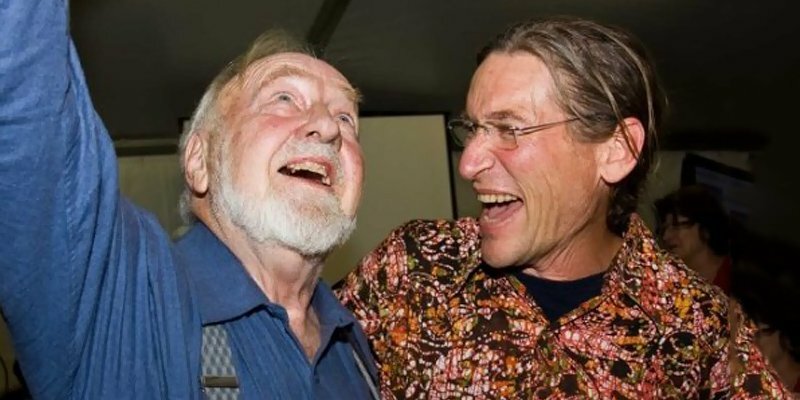 Every first generation Permaculture Pioneer has a story to tell about how Bill Mollison transformed their life.